Babies actually like garlic, even if you wouldn’t think so! Garlic ranks second behind turmeric in the amount of research backing this amazingly beneficial food. Get your little one started early on this rockstar food. 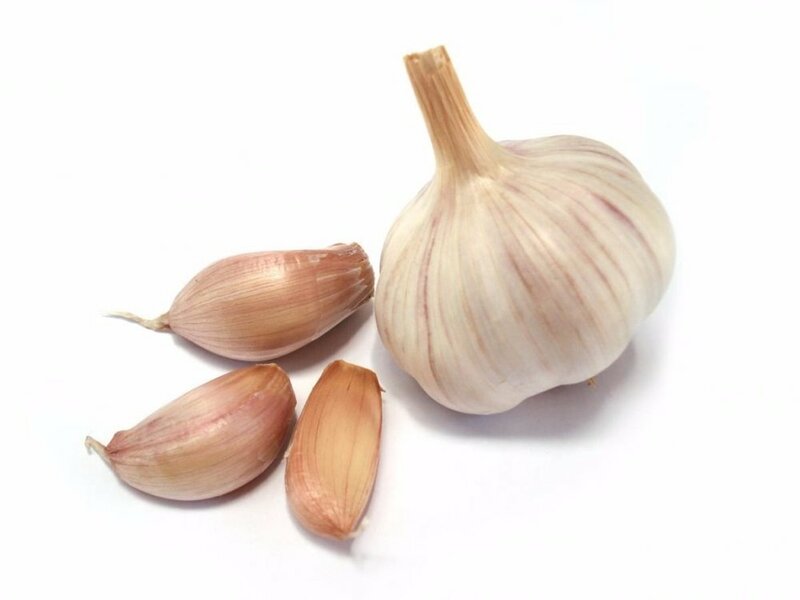 Studies show that garlic both helps prevent and treat many cardiovascular and metabolic diseases, including hypertension, diabetes, atherosclerosis, hyperlipidemia, thrombosis. One of garlic’s active compounds, S-allyl-L-cysteine (SAC), has been shown to have significant brain protection properties. Garlic is also high in anti-inflammatory compounds, which can reduce swelling in the brain and throughout the body. Garlic regulates blood sugar, meaning your little one may get less sugar spikes and crashes. Garlic contains a ton of vital nutrients – flavonoids, oligosaccharides, amino acids, allicin and high levels of sulfur (just to name a few). Garlic is central to central Asia, but grows wild in Italy and southern France, and has been used by humans for at least 7,000 years.